The Board of Trustees of the National Sports Centre announced that on Saturday September 12th from 11am to 4pm, the National Sports Centre in partnership with the Department of Youth Sports and Recreation will host “Youth Sports Expo 2015” at the National Sports Centre. 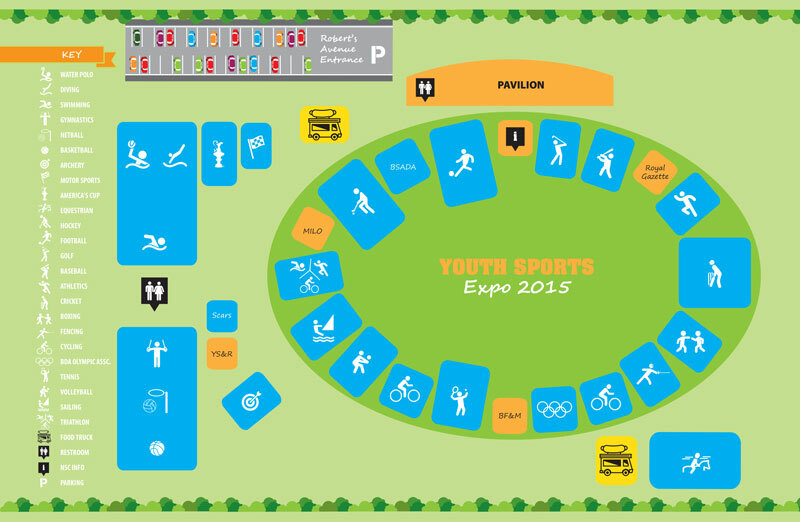 The Youth Sports Expo 2015 is a unique opportunity for children aged 5 – 16 to learn more about the sports they love, to discover new ones, to enroll, to develop skills, make new friends and to be inspired by those in the game as well as great coaches. A spokesperson said, “At the Youth Sports Expo 2015, national sports governing bodies will provide visitors with information, demonstrations and the opportunity to participate and to give them a real feel for the sport! There are many opportunities for those driven by recreation to those driven by the highest level of international competition and all of those in between. 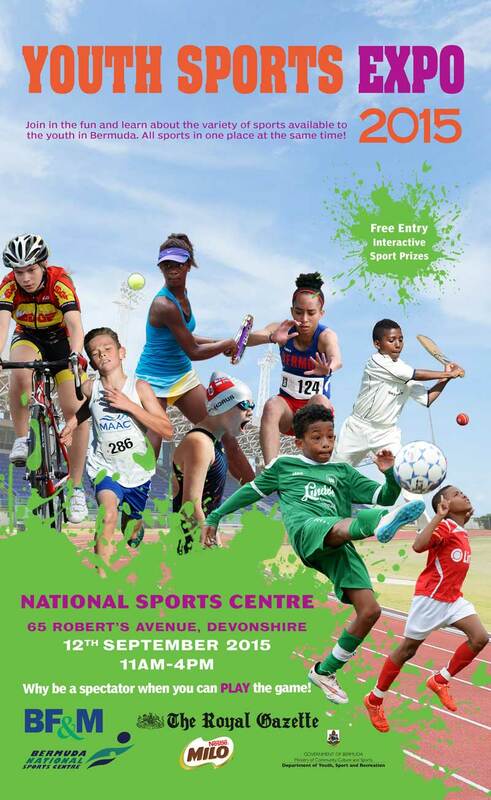 Sean Tucker, Chairman of the NSC Board of Trustees is pleased to invite everyone to this event and says, “The National Sports Centre is committed to providing opportunities for active participation in both recreational and competitive sports. Bermuda Basketball Association where you at? Should be a great experience for all our youth as well as give them the opportunity to discover a new sport. Kudos to all those who have put this event together. Futsal, the fastest growing sport in the world not represented? Maybe they come under jurisdiction of BFA? Just guessing here.